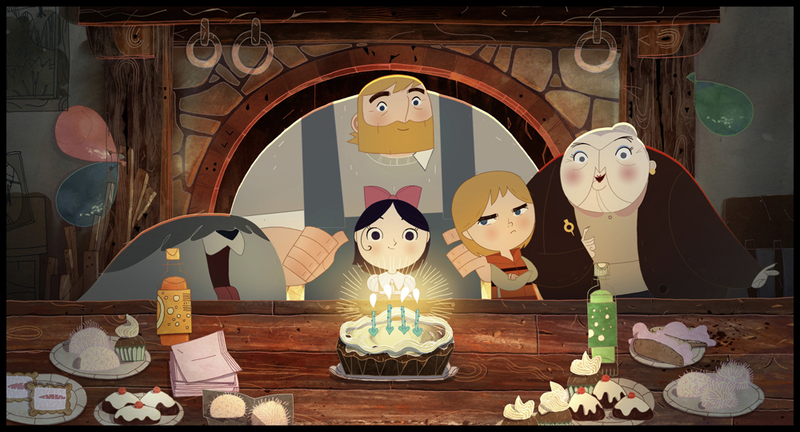 Evan McGuire Voice of "Brendan"
We recently posted some Scene Illustrations from my new Film Song of the Sea on the Cartoon Saloon site. I'll be starting a public production blog soon - I hope so you can follow my adventures in directing this new film there. 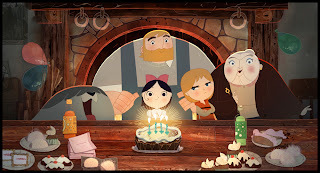 This looks wonderful, I look forward to seeing it.I also wanted to tell you what a great fan I am of your film The Secret of Kells. I have recently become a henna artist and your wonderful celtic animation has left me inspired and excited to do new work in my art. Thank you so much for sharing your talent. This is my favourite movie even if I didn't watch it and it's in progress! Aha :D Illustrations are so wonderful and the story looks so cute. This looks beautiful. 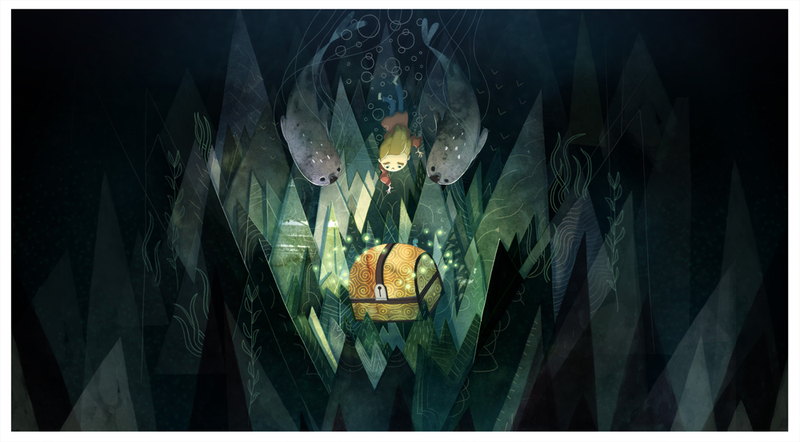 The whole reason I am getting into animation is to create work just like this - illustrative beautiful and magical. Thank you for doing this and giving me hope!